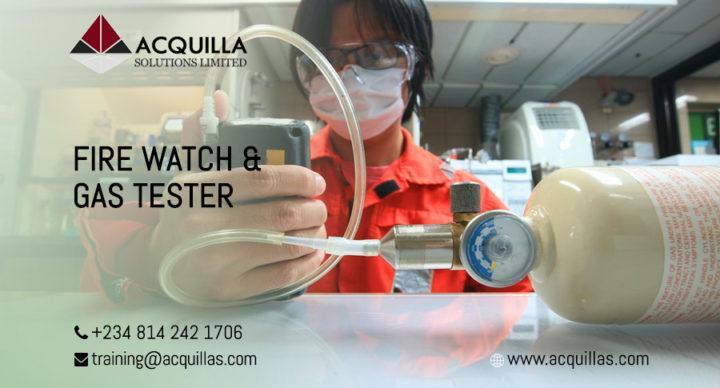 Acquilla Solutions Limited is pleased to offer our innovative blended format of web knowledge based learning and in-class skills development training program for Fire Watch & Gas Tester certification. Upon successful completion of both the online and in-class training components, students will have the confidence to handle first aid emergencies until medical help arrives. 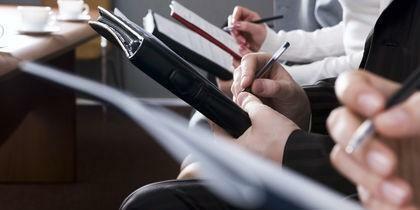 This training option leads to certification equivalent to our traditional in-class programs.